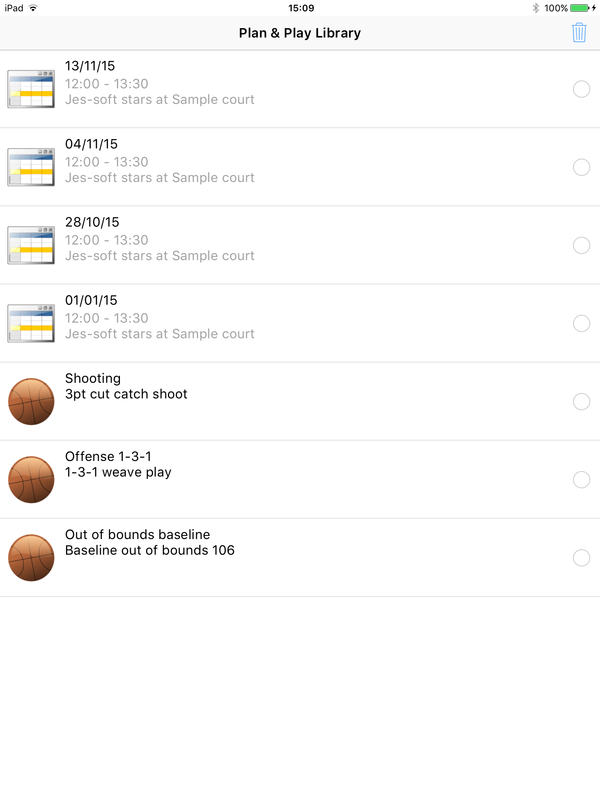 Basketball playview for iOS - iPhones and iPads allows you to view play and plan list files created with the basketball playbook program from jes-soft. Download basketball playview for iOS - iPhones and iPads on the app store. It's free and can be freely distributed. 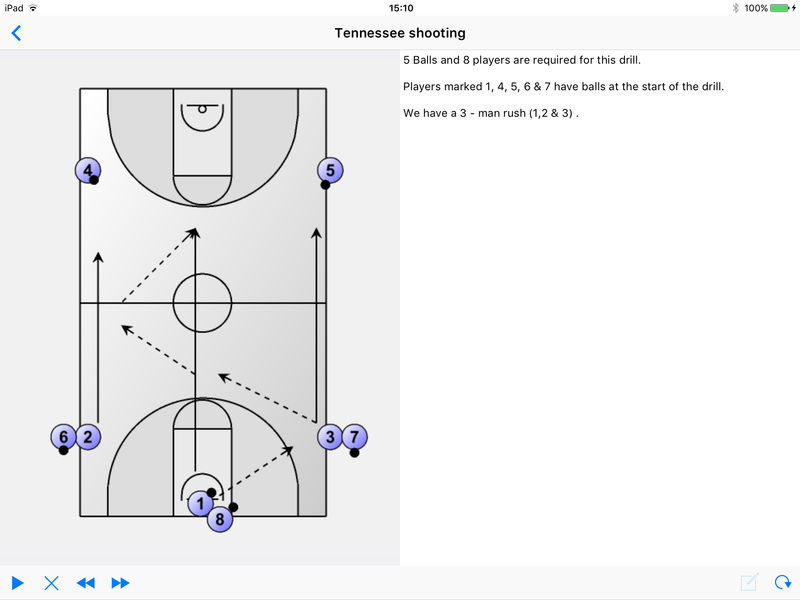 View play and play list files created with basketball playbook version 010 or higher. Runs on iPhones and iPads. 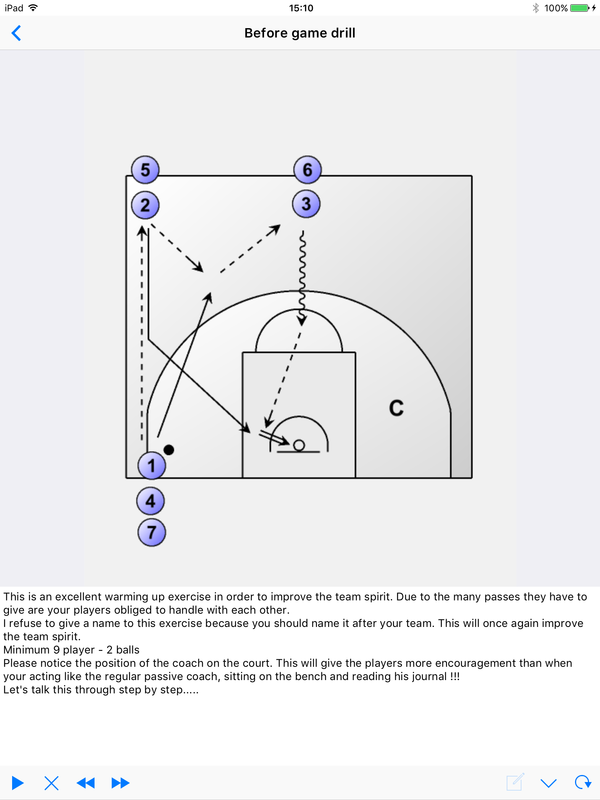 There is a "How to page" that explains how to get your plays and practice plans on your iPhone/iPad. And a "Button page" focusing on the basketball playview program itself.